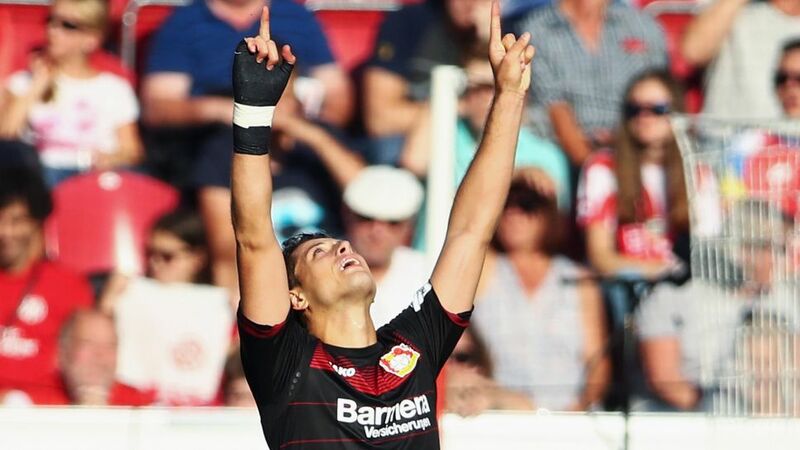 Javier 'Chicharito' Hernandez put in gala display as Bayer 04 Leverkusen twice came from behind to seal a 3-2 win over 1. FSV Mainz 05 at the Opel Arena on Matchday 5. The Bundesliga's all-time leading Mexican goalscorer cancelled out efforts from Mainz duo Yunus Malli and Stefan Bell, before tapping home Jonathan Tah's knock-down to complete his hat-trick, deep into added time.